Non-Sport Update Non-Sport Update's Card Talk New Promo Releases (not card related) 1978 Superman posters - Cereal inserts? 1978 Superman posters - Cereal inserts? Can anyone give me any info on these 2 posters from 1978? They measure 11 x 14” each, folded and sealed in plastic (4x5.5”). What cereal did they come in? 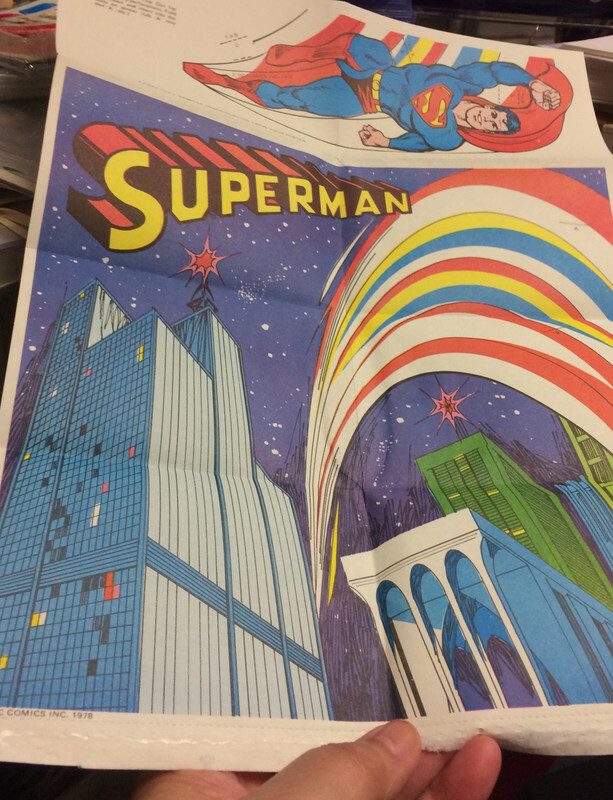 According to collectingsuperman.com, those were 2-of-4 posters that were available in Post Honeycomb cereal in 1978. Lucy Van Pelt: How can you say someone is great who's never had his picture on bubblegum cards? Thanks for the info kind Sir!! 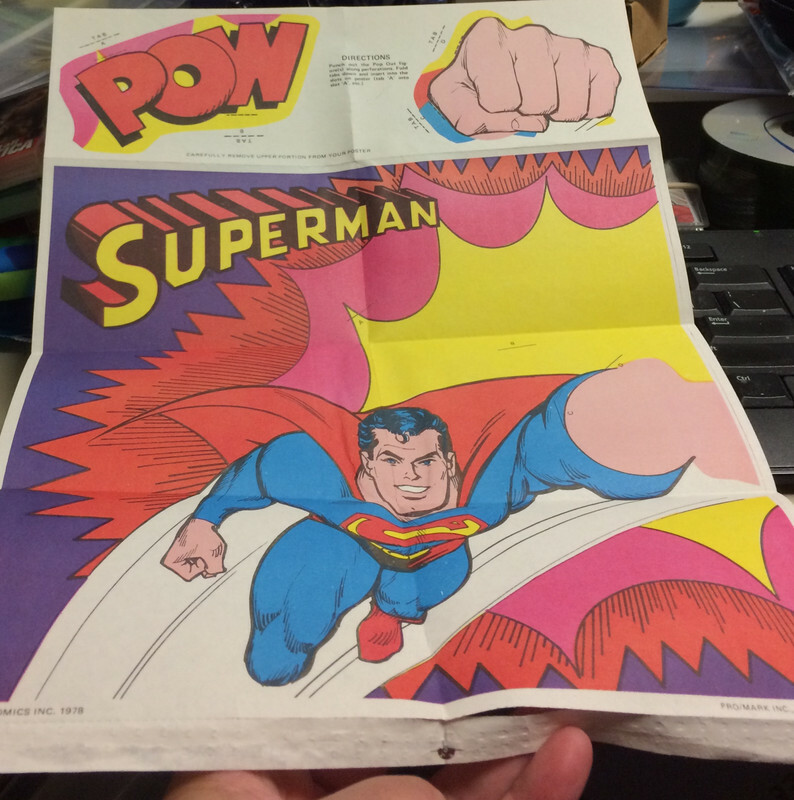 According to collectingsuperman.com, that was 1-of-4 posters that were available in Post Honeycomb cereal in 1978. Quick Reply to: 1978 Superman posters - Cereal inserts?